The origin of slackline started with the chain walk Yosemite in the USA in 1960’s. Especially, climbers who stayed for a long time at Camp4 in Yosemite enjoyed walking a tightrope to use climbing gears, wires, and used ropes when they are on holiday and free. Climbers performed slackline and did balance training to use skackline in 1980’s. 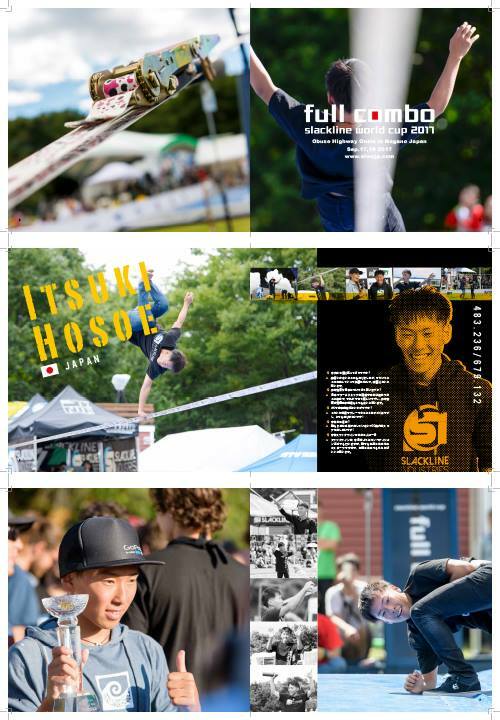 As a result, recognition of slackline gradually became high. Slackline became popular in Europe in the late 2000’s. Finally, slackline was changed to a 5cm wide line and ratchet that can be easy to install. 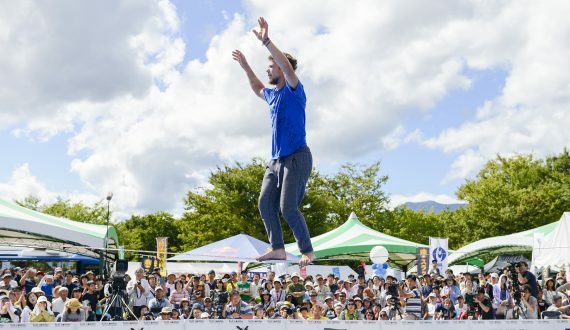 Slackline came to Japan in the 2000’s. 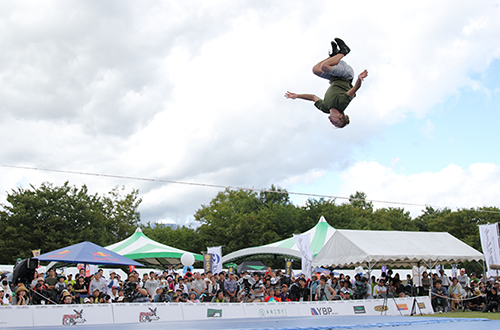 Trickline competition competes with difficulty, beauty of tricks and highest by performing acrobatic tricks on the only a 5cm wide line. These days, slackline is receiving a lot of attention in sports and medical field that stay and walk on the line helps your body trunk and balance strengthening. 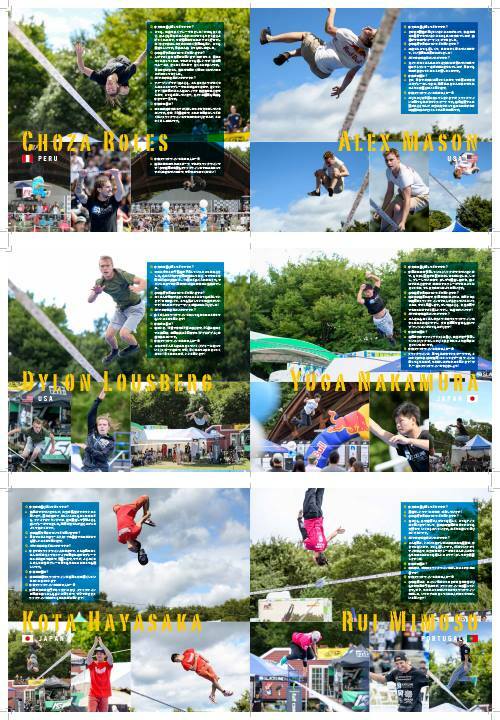 And men and women of all ages can enjoy doing slackline because it is easy. 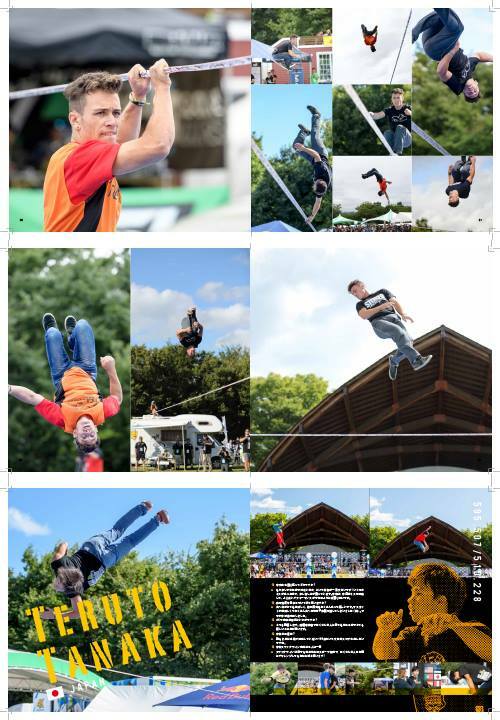 About 3million people in 80countries around the world are doing slackline. Slackline population is increasing year by year. 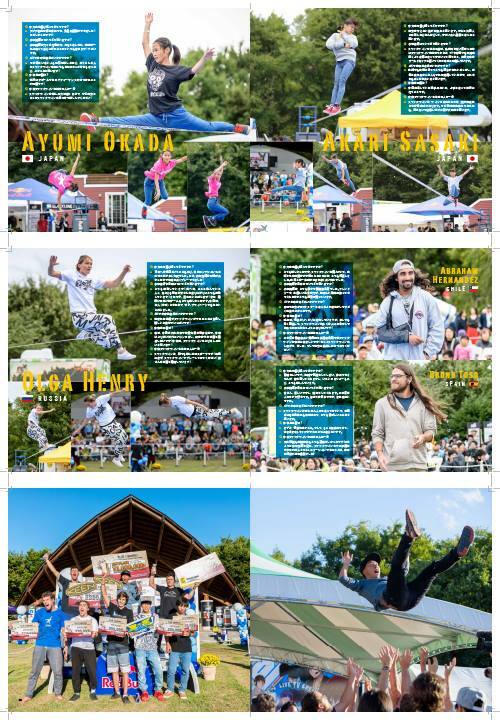 Slackline World Cup Japan” FULL COMBO” was held in Obuse in Nagano for the first time in Asia in 2017. That competition enthusiastically attracted 30 thousand people’s audiences. 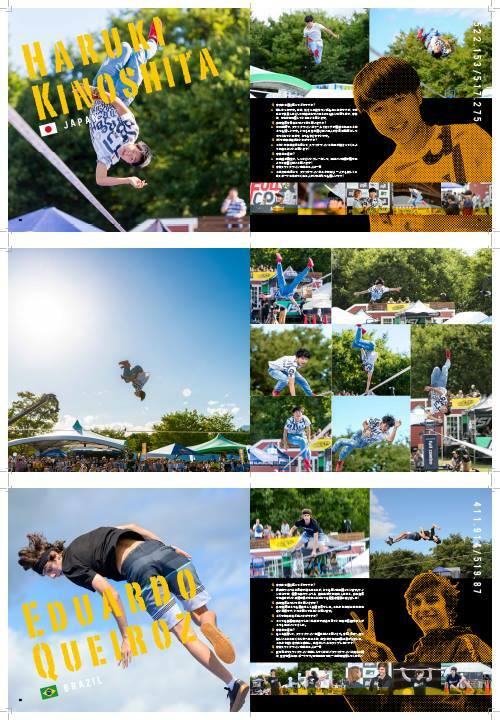 Slackline is done by townspeople in Obuse town. For example, kindergarten, nursery schools, elementary school, junior high school, beauty salon and hospital in Obuse. 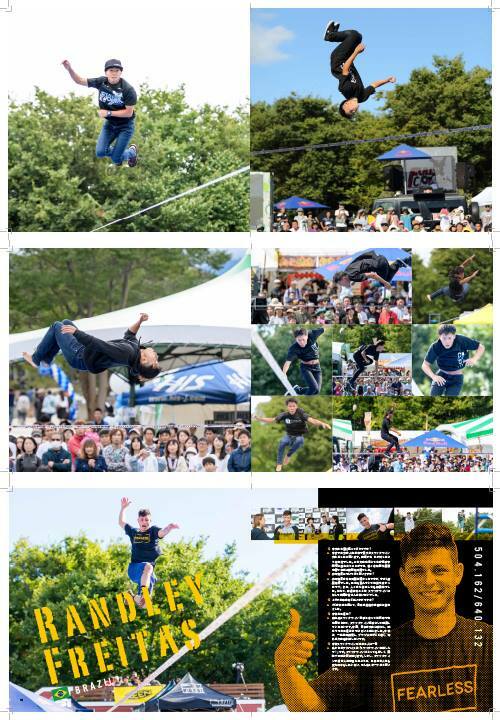 Slackline of Obuse town appeared a lot of TV shows, newspapers and magazines. 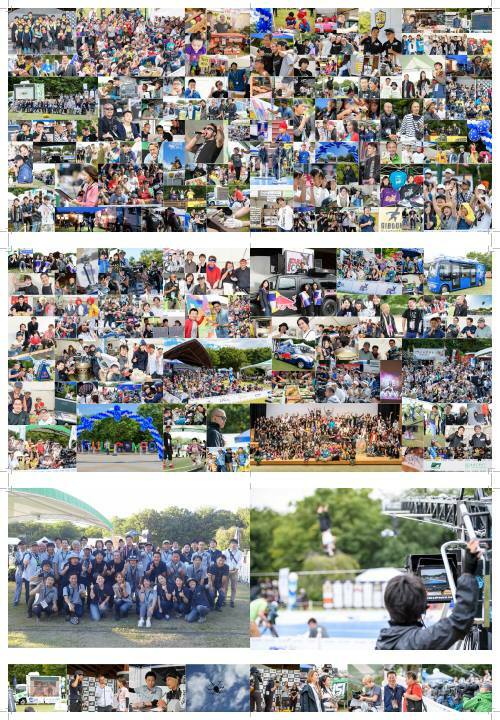 We cooperated local companies to donate slacklines and slackracks to elementary schools and junior high schools in neighborhood municipalities from 2018. 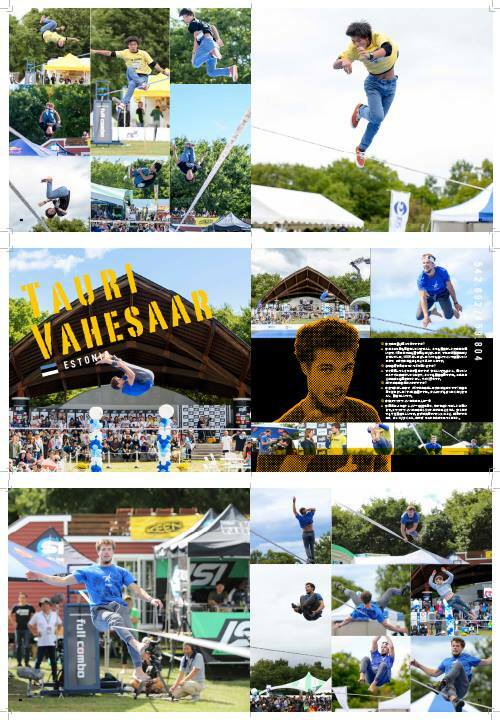 We are called sacred place of slackline by achievement of past competitions, media appearances and donations. 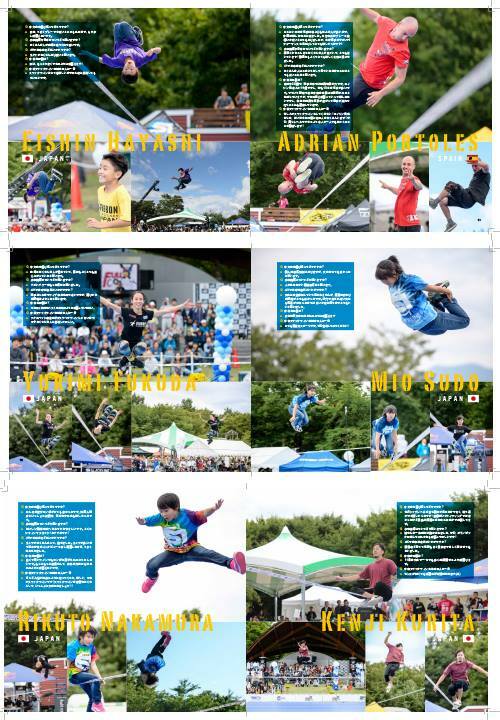 In 2019, we will use the judgement system developed by Japan Slackline Promotion Organization. We will manage the competition as a new world standard.